The Official Music Video for “WAY DOWN” by Gyth Rigdon is officially here! It’s Official! 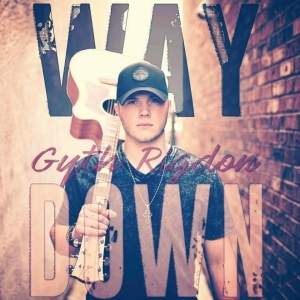 The brand new video for Gyth Rigdon’s newest single “Way Down” is here! We are so excited for our NASH NEXT 2017 local winner and top 10 finalist on his video release! Gyth will be in the studio tomorrow morning May 17th at 8:00 AM to talk about the video release! You can download Way Down below! Download “Way Down” Here on Itunes! Download “Way Down” Here on Google Play! Download “Way Down” Here on Amazon Music!